Celebrity photographer Andy Gotts has released some never before seen pictures of Twelfth Doctor Peter Capaldi and ex-companion Jenna Coleman. 100 of these brand new 16×12 inch signed photos have been made available to buy at a cost of £100 per print plus delivery. The pics will be released on a first come first served basis. All profits will go to UNICEF. Along with Peter and Jenna’s signature, Andy will also sign and number each print. 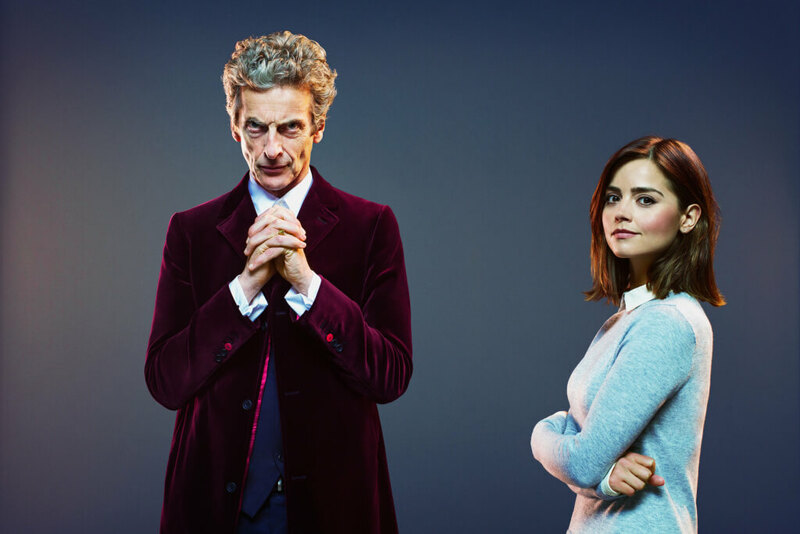 This is not the only time that Andy Gotts has photographed Peter and Jenna. Check out the Save the Arctic Campaign pictures at our sister site. You can see more of Andy Gotts wonderful celebrity photos at his website.